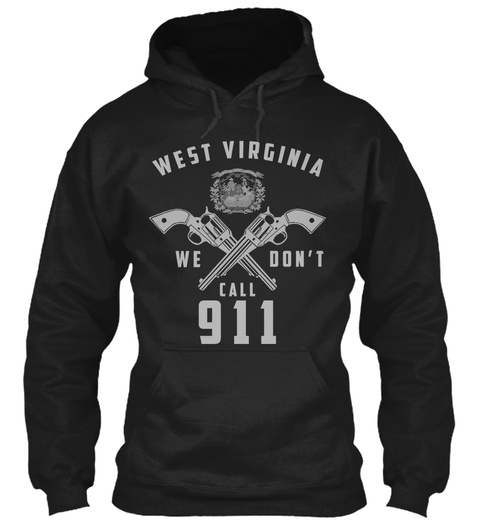 This Awesome WEST VIRGINIA STATE T-Shirt will not be available again. Hey, are you from WEST VIRGINIA? Well...do you love your state and want to show it off? Not if you don't have one of these amazing shirts made from super duper soft premium material!!. These shirts are only available for a LIMITED TIME, so act fast and order yours now! 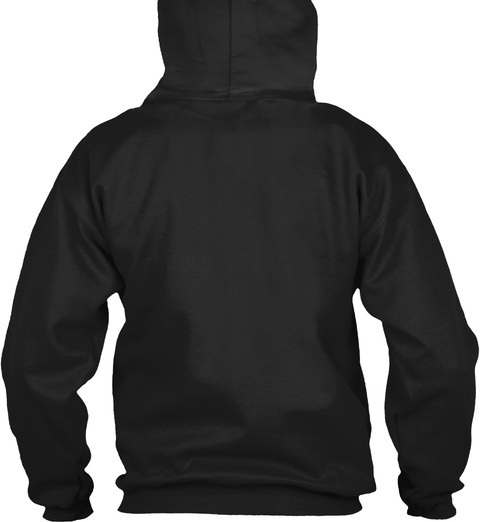 Important: Click on the Big Green Button: "RESERVE IT NOW" and choose style and size! 55 sold, available until Monday!